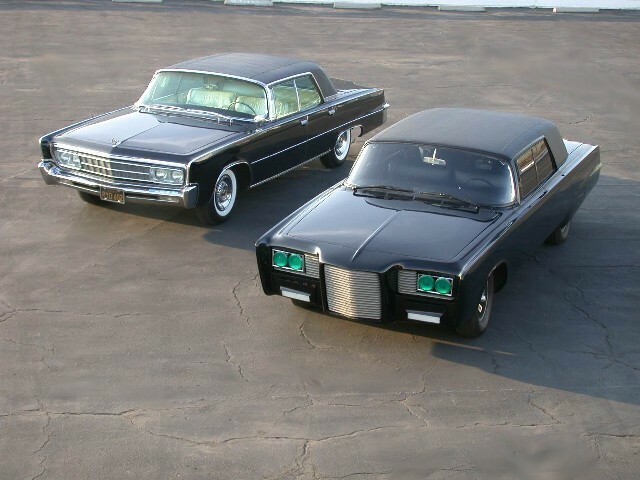 IMCDb.org: 1966 Imperial Crown 'Black Beauty' in "The Green Hornet, 1966-1967"
the other is privately owned. The car is called "Black Beauty". Is it me or does the new Chrysler 300 look exactly like Black Beauty? And if I'm not mistaken(which I'm pretty sure I'm not this time), Imperial was a separate make from Chrysler throughout the 1960's. Again, no "Chrysler Imperial", but a genuine Imperial. As in "not a Chrysler model called Imperial". qwerty_86 wrote Is it me or does the new Chrysler 300 look exactly like Black Beauty? It's not just you? I see the influences & similarity,too?? Unknown role?? The car got third billing! 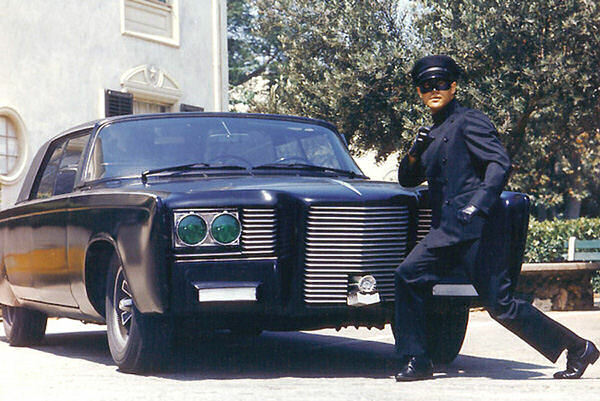 "Another challenge for the Green Hornet, his aide Kato, and their rolling arsenal, the Black Beauty..."
This is a 5-star vehicle. Barris had absolutely ZILCH to do with the creation of this car. He bought one long after the show ended and turned it into a travesty of Jeffries' design. 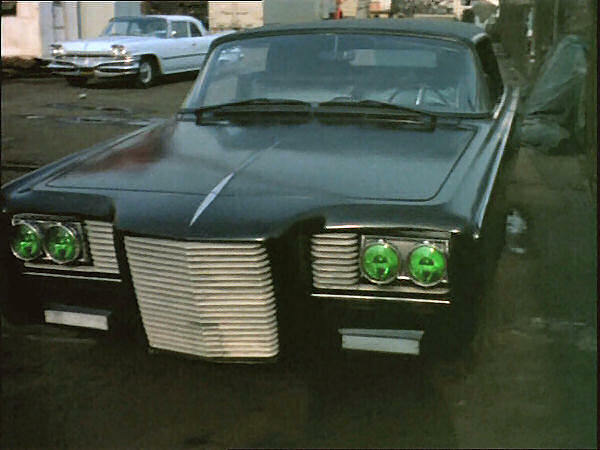 the green hornet owned two cars. one we all knew well that it was the Black Beauty. the other one, an ordinary car, used at his normal time. it was a white sedan (or convertible i am not sure). could you tell me the make of that car? 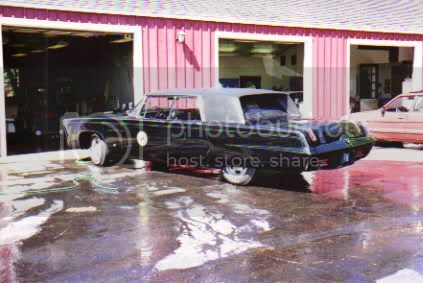 The other car was a 1966 chrysler imperial convertible. 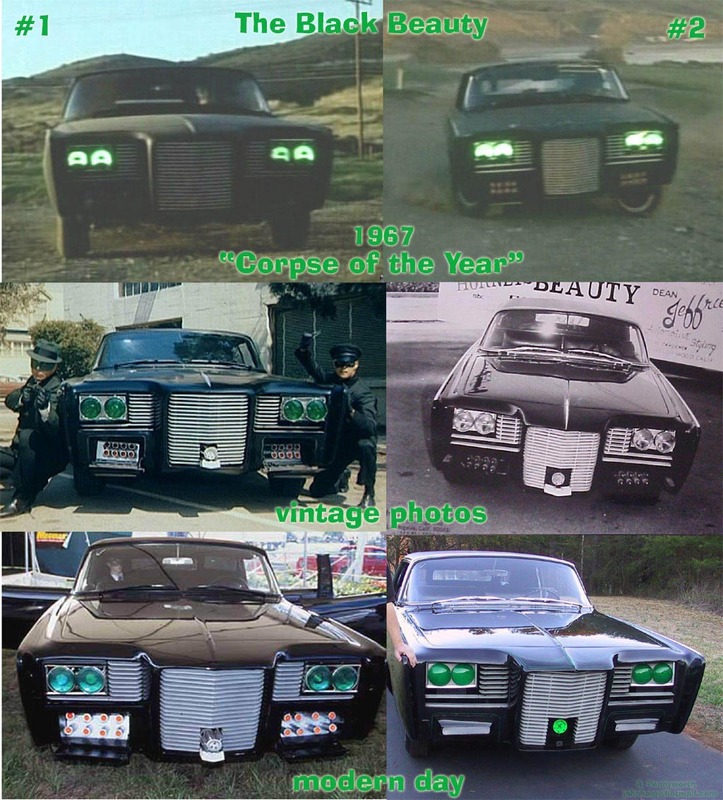 it was the GH's "normal" car and was parked in the 1 car garage and when the Green hornet needed the Black Beauty, he would hit a switch that would flip the floor around and the Black Beauty would flip to the street side and be ready to roll. I rarely like "customizations" of such vehicles. While I don't think it has it's own listing, does anyone know what the White Car is in the background, I was going to guess a later model Dodge Polara. I googled said Car and while the year in question was 1957, the images I found confirmed at least the Front Grille/Bumper design, but, I could be wrong, maybe someone could help me out on that one? Definitely 1960 on the Dodge Dart. I think it is a Seneca. Hard to get a good look at the rear fender trim but it appears straight without the enlarged rear area characteristic of the Pioneer and Phoenix trim lines. I think the Dodge deserves its own page. It's just you. Black Beauty looks nothing like a 300. Commander 57 wrote Definitely 1960 on the Dodge Dart.